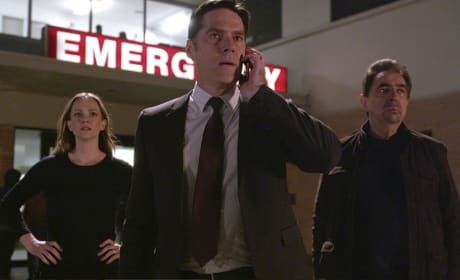 The team works together when Hotch is arrested on Criminal Minds. "The Storm" is the 22nd episode of the show's 11th season. 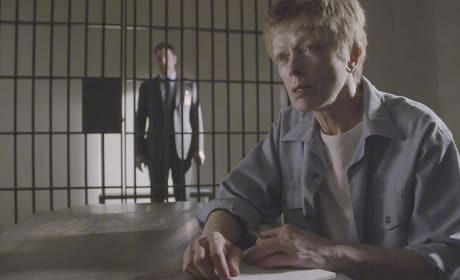 The team visits a serial killer in prison on Criminal Minds. "Devil's Backbone" is the 21st episode of the show's 11th season. Rossi has an awkward reunion with his ex-wife who kept a secret from him for almost 30 years on Criminal Minds. "Inner Beauty" is the 20the episode of the show's 11th season. Emily Prentiss returns to enlist the help of the BAU on Criminal Minds. "Tribute" is the 19th episode of the show's 11th season. An UnSub begins to target the BAU on Criminal Minds. "A Beautiful Disaster" is the 18th episode of the show's 11th season. Derek wants answers about his abduction on Criminal Minds. "The Sandman" is the 17th episode of the show's 11th season. Derek is abducted and Danny Glover guest stars on Criminal Minds. "Derek" is the 16th episode of the show's 11th season. 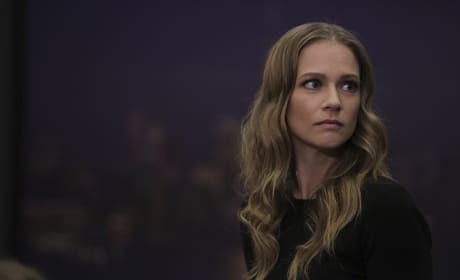 Agent Natalie Colfax returns to work with the BAU on Criminal Minds. "A Badge and a Gun" is the 15th episode of the show's 11th season. An 18-year-old girl escapes a home where she was held for years on Criminal Minds. 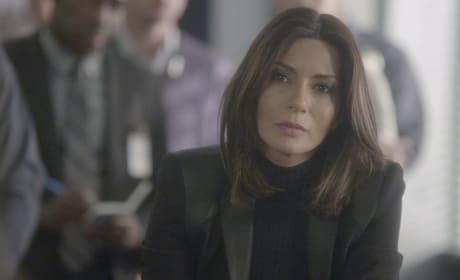 "Hostage" is the 14th episode of the show's 11th season. 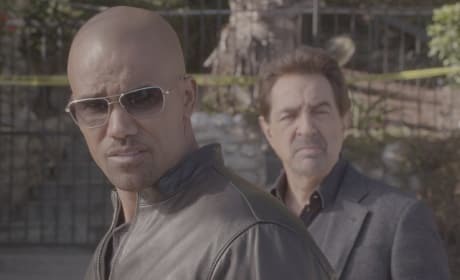 The BAU team heads South when victims are found in truckstop bathrooms on Criminal Minds. "The Bond" is the 13th episode of the show's 11th season. 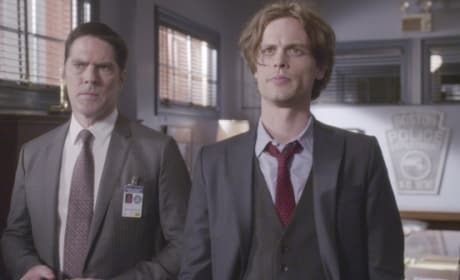 The BAU investigates whether a ride-sharing service is the link between murder victims on Criminal Minds. "Drive" is the 12th episode of the show's 11th season. Reid plays a key role in the BAU's latest strategy on Criminal Minds. "Entropy" is the 11th episode of the show's 11th season.